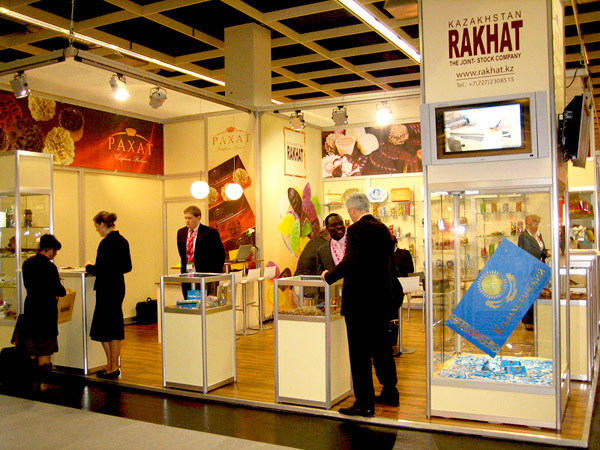 “Rakhat” JSC participated in 39th edition of International Special Trade Fair ISM 2009 held on February 1-4 2009 in Cologne (Germany). 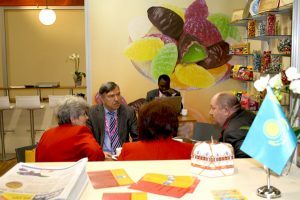 The fair afforded an opportunity for confectioners to meet to prospective business partners, to conclude contracts, to consider sector development outlook. 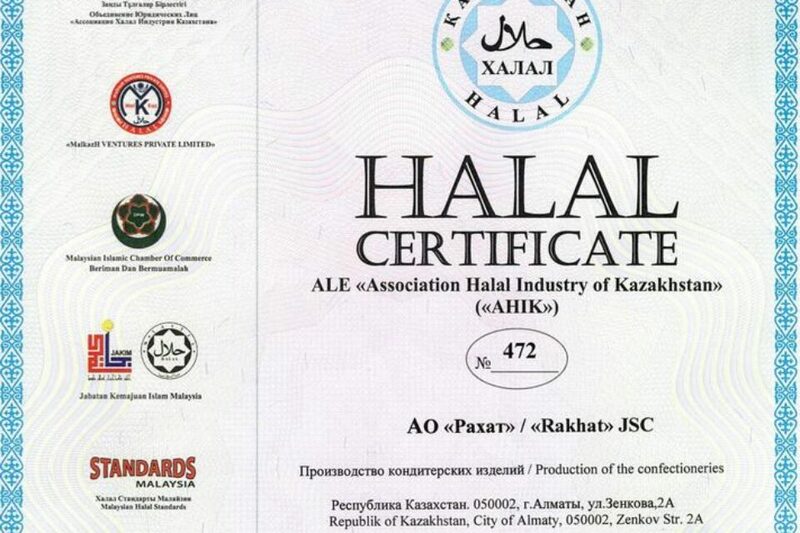 Participation in the fair is an annual tradition for “Rakhat” JSC. This year the company presented its potential and achievements in broadened and renewed e xposition. 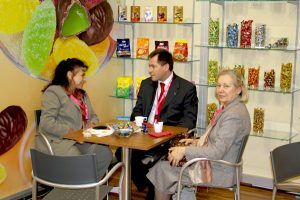 Thanks to competent placement of the exposition, a well thought-out ergonomic design of showcases and open tasting of the confectionery products the fair exponents and visitors could to know all the exposed confectionery as well as to taste the exclusive products of “Rakhat” JSC. 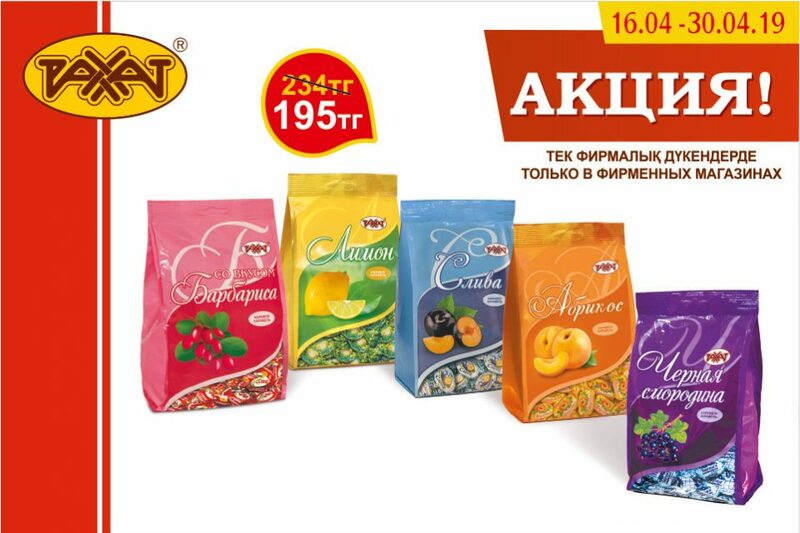 In particular company presented a broad line of slab chocolate and chocolate with high content of cocoa products 62% – 80% as well. 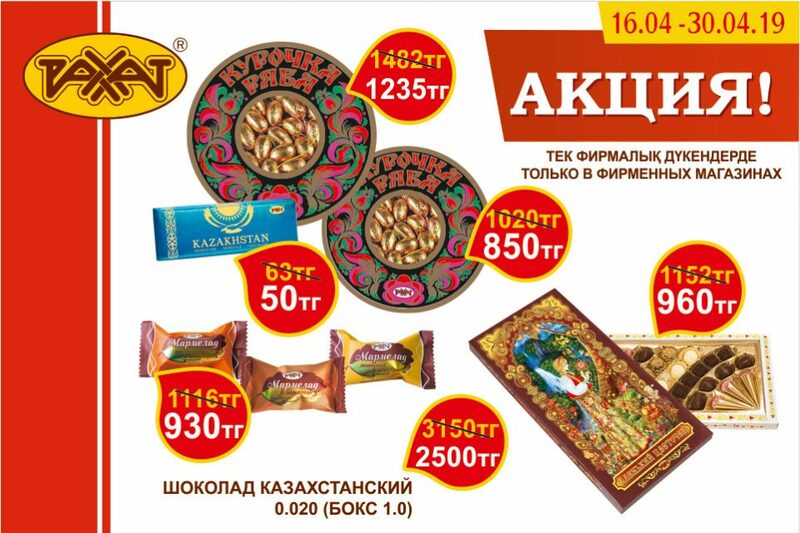 This product item attracted Kehln2 particular interest of representatives of different countries that meet the trend of world confectionery market marked lately – increase in demand of “bitter” chocolate.